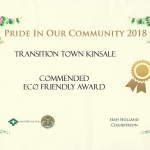 Transition Town Kinsale and Tidy Towns Kinsale working together for the community. 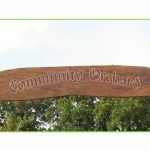 Kinsale Community Orchard is a beautiful space at the far end of Saile, where many fruit trees and shrubs have been planted and are being maintained. 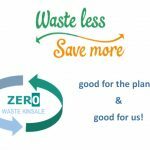 There’s also a fire-pit and seating built by the Scouts.In honour of the bees and the butterflies, and in honour of International Biodiversity Week. 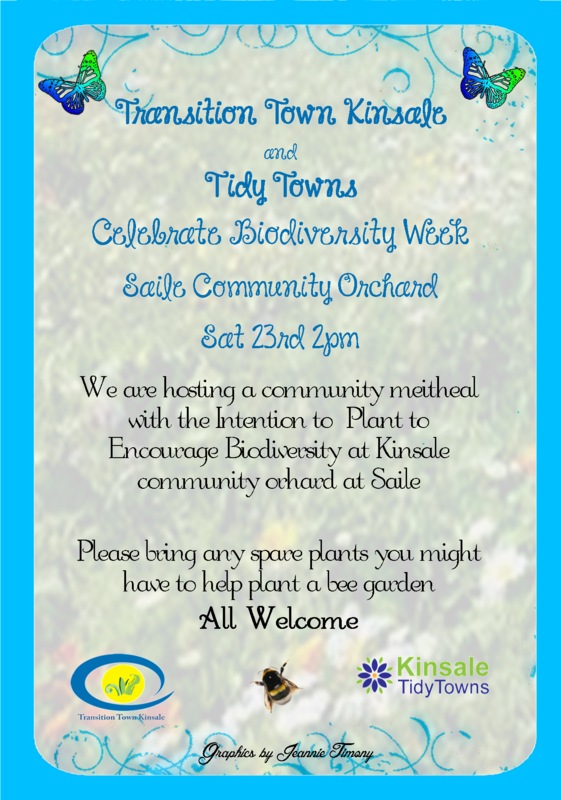 Please join us to plant lots of flowers to feed our pollinators. 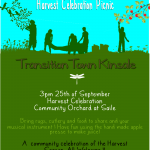 If you have any spare plants or seed and a little spare time, come along and help. We’ll get the bonfire going for teas and coffees and lots of chats about biodiversity.Look forward to seeing you there!